At Augsburg University the Chair of Ancient History has a society of friends called "Verein der Freunde der Alten Geschichte der Universität Augsburg e.V.". The society exists to establish experimental archaeology in an academic environment. The society exists to establish experimental archaeology in an academic environment. 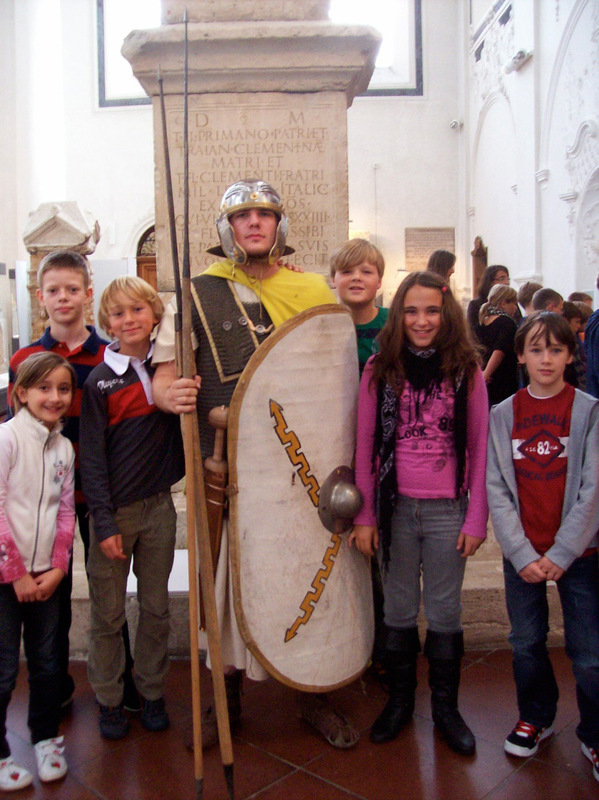 Funds are raised by visiting museum festivals and schools as costumed interpreters, showing Roman Craftsmanship, a Gladiator-theatre etc., and by acting for film productions. 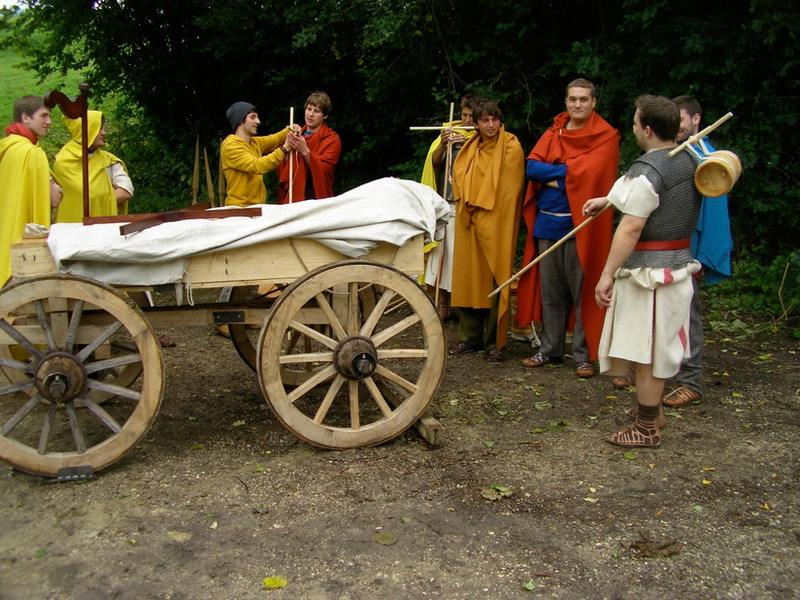 A part of the whole project is the group "LEGIO XIII GEMINA" which was started as an attempt to combine the teaching of the methods of experimental archaeology at the university with the possibility for students to conduct their own experiments and publish these, as well as to present the results at a conference, also learning to organise such a conference. 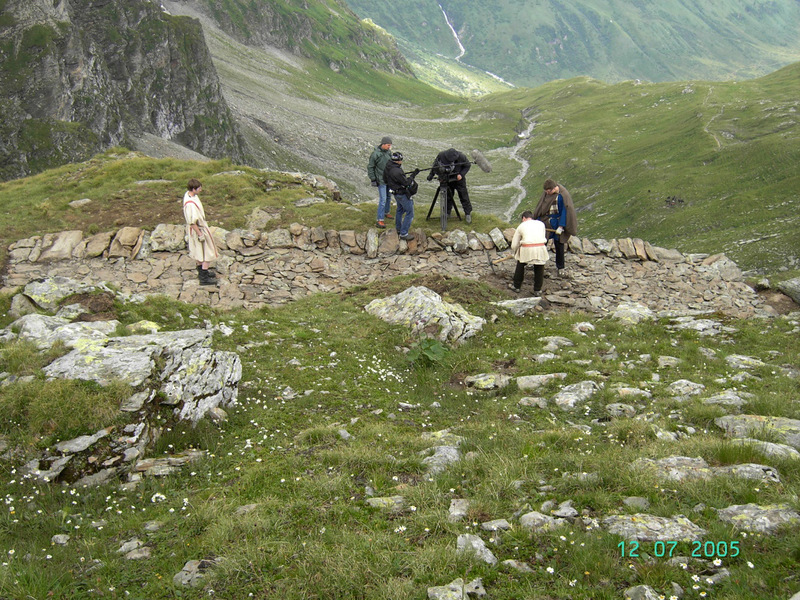 This project started wintersemester 2009 and was finished in fall 2011 with the conference. Already in spring 2011 the students decided to keep the project alive by founding the society. For being able to conduct further experiments they decided to extend the project to visiting museum festivals etc. so that money could be earned to pay for expenses. New experiments will be published in 2014. Since 2011 the students also show gladiator fights in form of a theatre. The theatre is interactive with the spectators, while at the same time the context of gladiatorial games and gladiatorial combat is explained. They published a book about their experiments and experiences. I am scientific employee at the Chair of Ancient History, Augsburg University and project coordinator for "LEGIO XIII GEMINA" there, as well as Lehrbeauftragter at the University of Passau. I studied Ancient History, Medieval History, Early Modern European History, Roman Provincial Archaeology, Classical Archaeology, German Linguistics, German Literature and Middle High German at Passau University, Augsburg University and Emory University. I am about to finish my PhD about "Studies about `Reconstruction` on the example of the Roman Soldier".